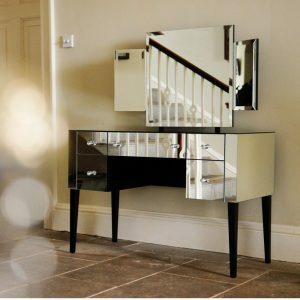 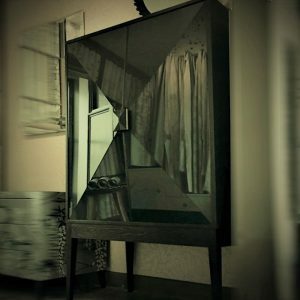 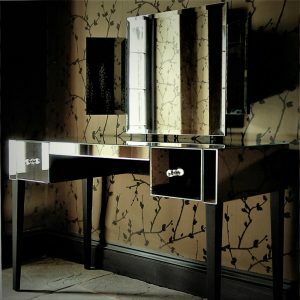 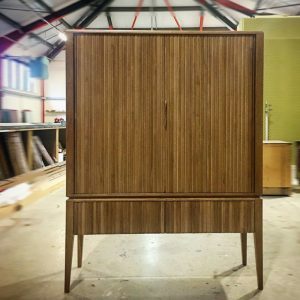 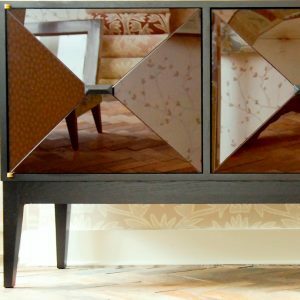 From £772.00 - £1287.00 in plain mirror, glass or gesso finish, available with or without drawer, in small or large,shipping not included. 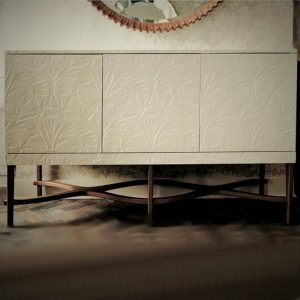 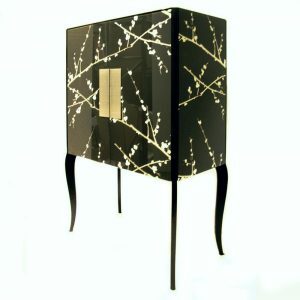 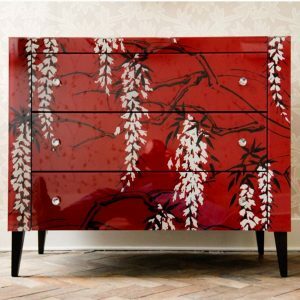 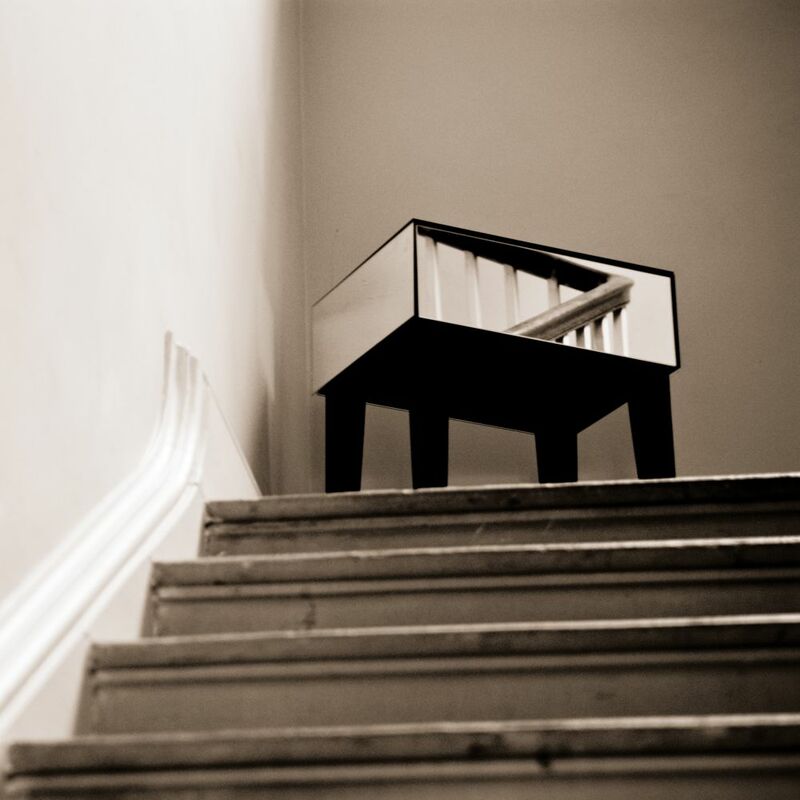 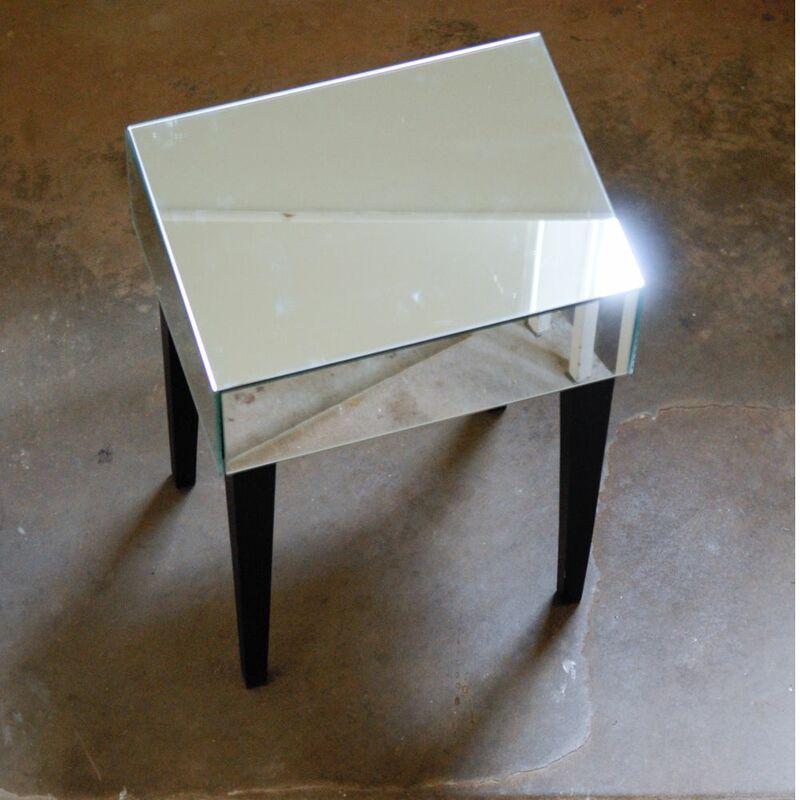 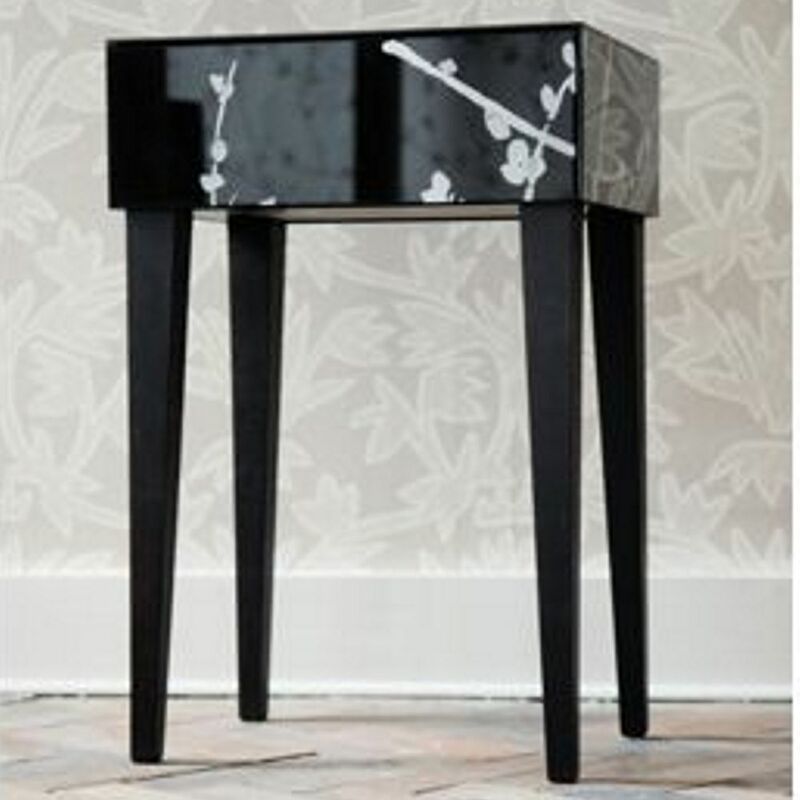 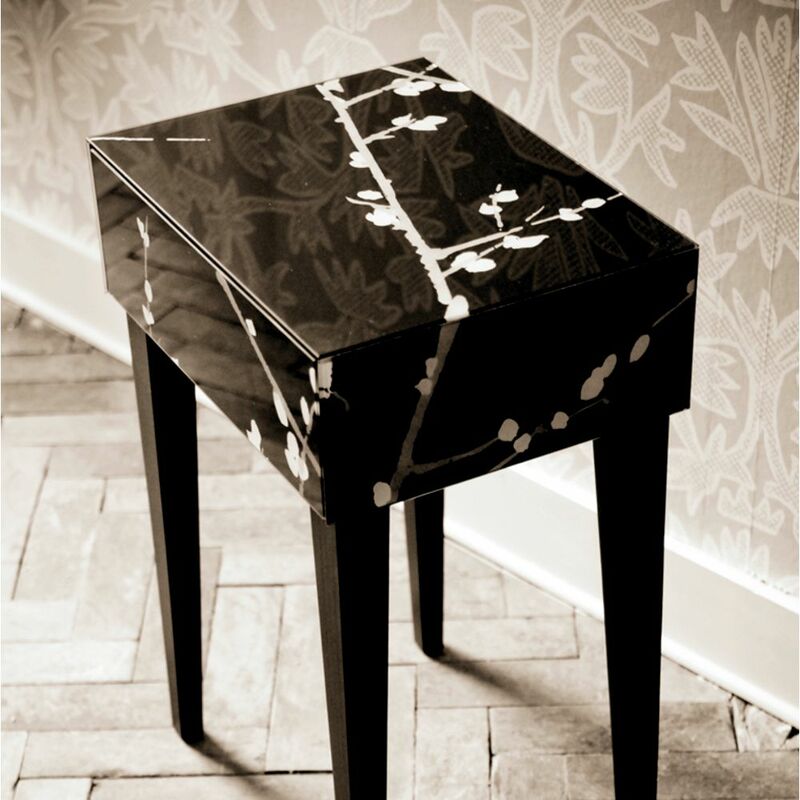 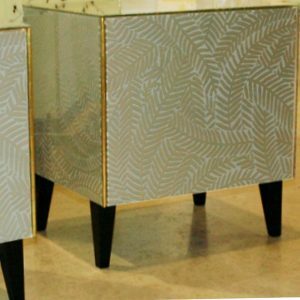 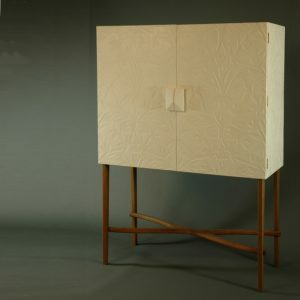 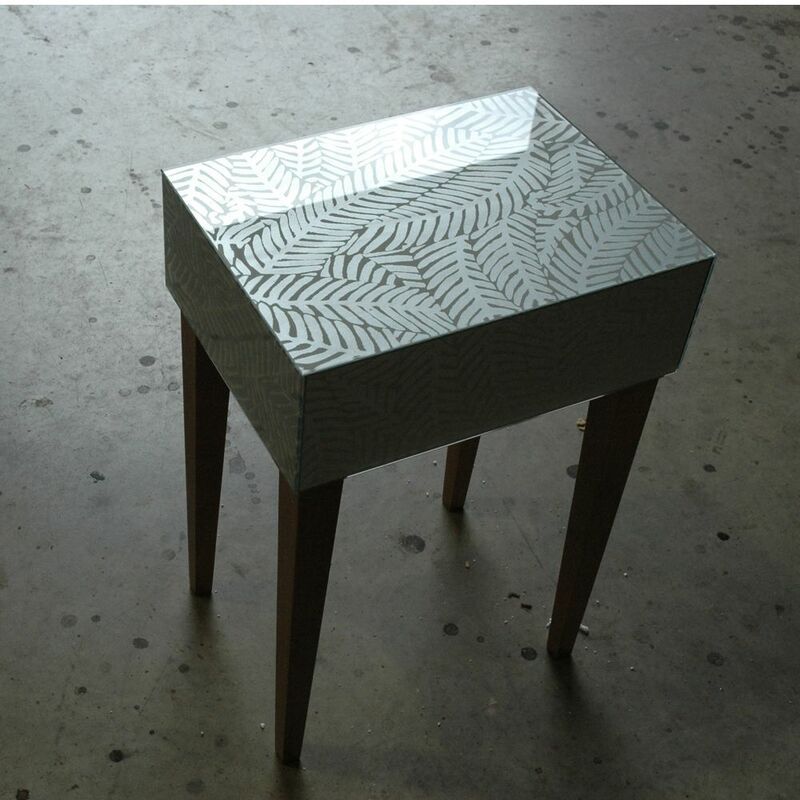 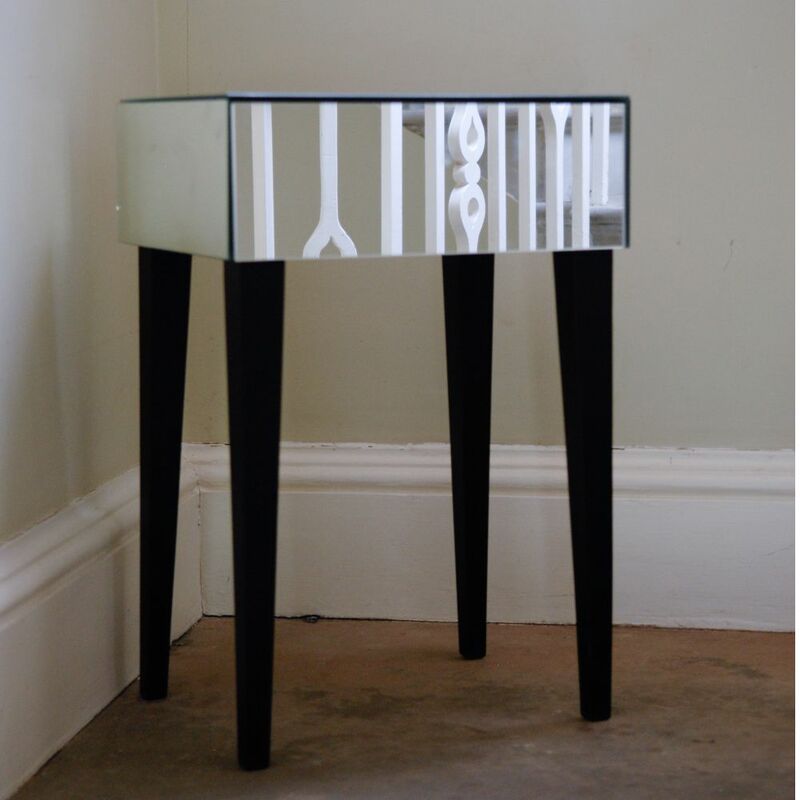 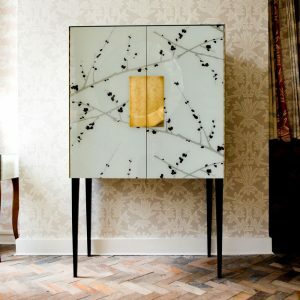 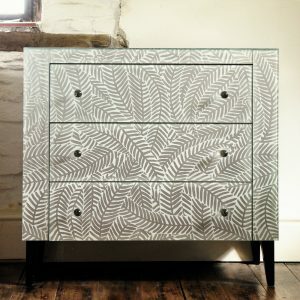 Side Table with optional hidden drawer in either mirror, printed glass or gesso. 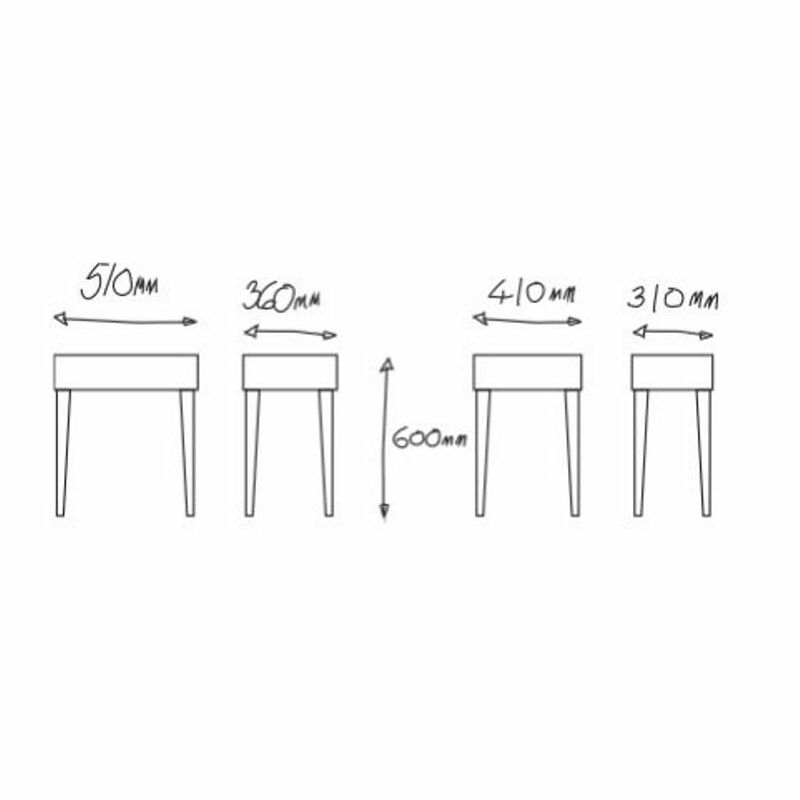 Available in in two sizes and finished in either dark walnut, mid oak, natural oak or conker.